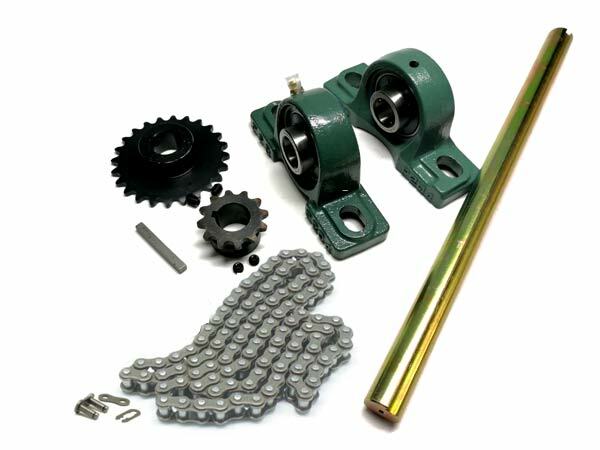 COMPLETE 3/4" (19.05mm) 420 2:1 Reduction Jackshaft kit. 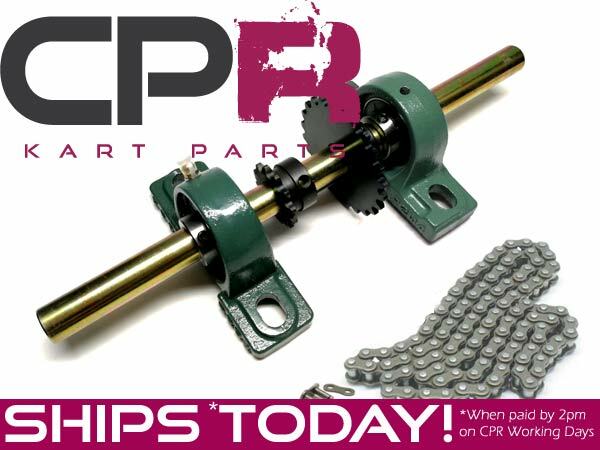 Includes everything required to set up a jackshaft to do a 2:1 reduction on a standard 420P drive transmission. 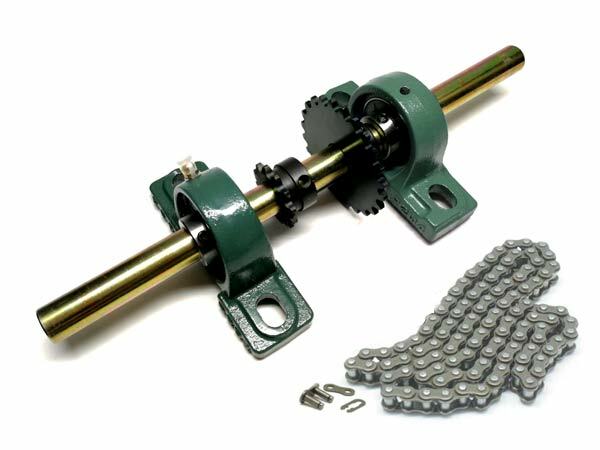 Drive it with the 420P chain in the kit, from a clutch or torque converter.